The oceans cover 70% of the terrestrial surface, and exert a pervasive influence on the Earth's environment but their nature is poorly recognized. Knowing the ocean's role deeply and understanding the complex, physical, biological, chemical and geological systems operating within it represent a major challenge to scientists today. Seafloor observatories offer scientists new opportunites to study multiple, interrelated natural phenomena over time scales ranging from seconds to decades, from episodic to global and long-term processes.Seafloor Observatories poses the important and apparently simple question, "How can continuous and reliable monitoring at the seafloor by means of Seafloor Observatories extend exploration and improve knowledge of our planet?" The book leads the reader through:the present scientific challenges to be addressed with seafloor observatoriesthe technical solutions for their architecturean excursus on worldwide ongoing projects and programmessome relevant scientific multidisciplinary resultsanda presentation of new and interesting long-term perspectives for the coming years.Current results will yield significant improvements and exert a strong impact not only on our present knowledge of our planet but also on human evolution. 1. 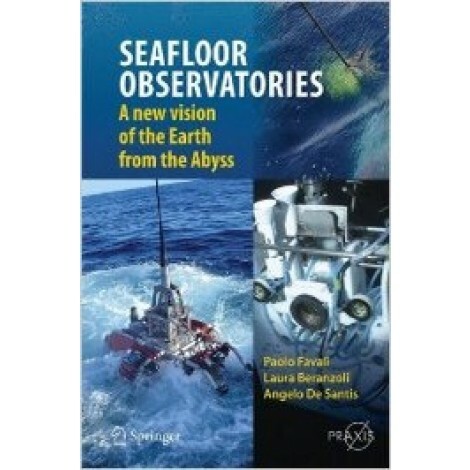 Introduction: How can continuous and reliable monitoring at the seafloor and along the water column by means of Seafloor Observatories extend the exploration and improve knowledge of our Planet?- Section 1 - Present scientific challenges to be addressed with seafloor observatories 2. Integrating continuous observatory data from the coast to the abyss: Assembling a multidisciplinary view of the ocean in four dimensions,- 3. Underwater laboratories for Astro-Particle Physics and deep-sea physics, 4. Seafloor observations and observatory activities in the Sea of Marmara,- 5. The Hellenic deep sea observatory. 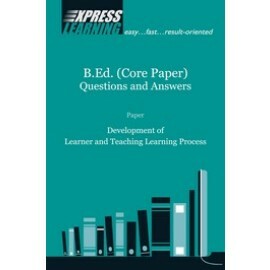 Science objectives and implementation, 6. Marine seismogenic-tsunamigenic prone areas: the Gulf of Cadiz,- Section 2- Technical solutions for seafloor observatory architecture,- 7. The role of Information Communication Technologies (ICT) for seafloor observatories: acquisition, archival, analysis, interoperability,- 8. Long-term sub-sea observatories: comparison of architectures and solutions for infrastrucure design, interfaces, materials,sensor protection and deployment operations,- 9. Development and demonstration of a mobile response observatory prototype for sub-sea environmental monitoring: the case of ROSE,- 10. Construction of the DONET real-time seafloor observatory for earthquakes and tsunami monitoring,- 11. GEOSTAR-class observatories 1995-2012 - a technical overview,- Section 3- World-wide recent and ongoing projects and programmes 12. The two seafloor geomagnetic observatories operating in the western Pacific,- 13. 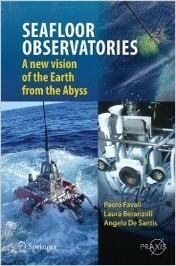 The DELOS project; devlopment of a long-term observatory in an oil field environment inthe Tropical Atlantic Ocean,- 14. Sub-sea environmental observatory integrated with the KM3NET neutrino telescope infrastructure in the Mediterranean Sea,- 15. ANTARES Neutrino telescope and deep-sea observatory,-16. The NEPTUNE Canada Project: installation and initial operation of the world’s first regional cabled ocean observatory,- 17. The ALOHA cabled observatory,- 18. Next-generation science in the ocean basins: Expanding the oceanographer's tool-box utilizing submarine electro-optical sensor networks,- 19 Technical preparation of long-term cabled observation from Chinese marginal seas,- 20. From ESONET multidisciplinary scientific community to EMSO novel Euorpean research infrastructure for ocean observation,- Section 4 - Relevant scientific results with a multidisciplinary emphasis - 21. Seafloor observatory for monitoring hydrological and geological phenomena associated with seismogenic subduction zones,- 22. Modelling of regional geomagnetic field based on ground observation network including seafloor geomagnetic observatories,- 23. Seafloor borehole observatories in Northwestern Pacific,- 24. A first insight into the Marsili volcanic seamount (Tyrrhenian Sea, Italy), results from ORION-GEOSTAR3 experiment,- 25. Development and application of advanced ocean floor network system for megathrust earthquakes and tsunamis ,- Concluding remarks - 26. Perspectives and long-term vision.